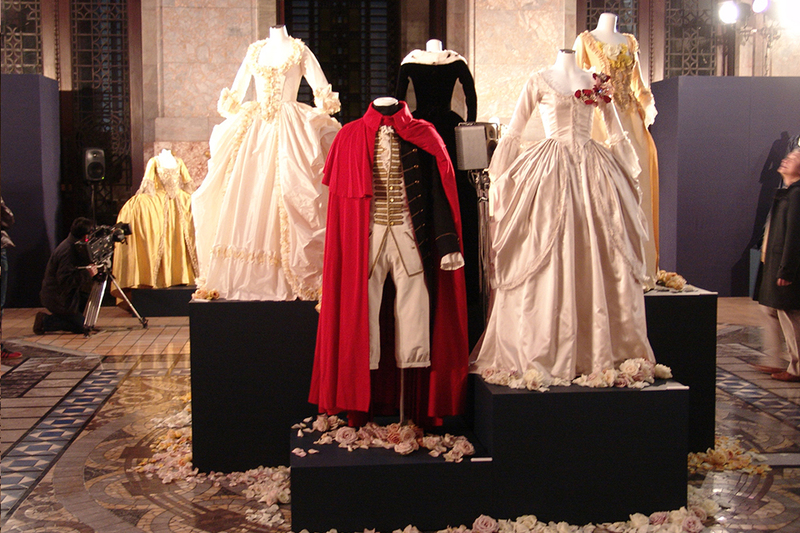 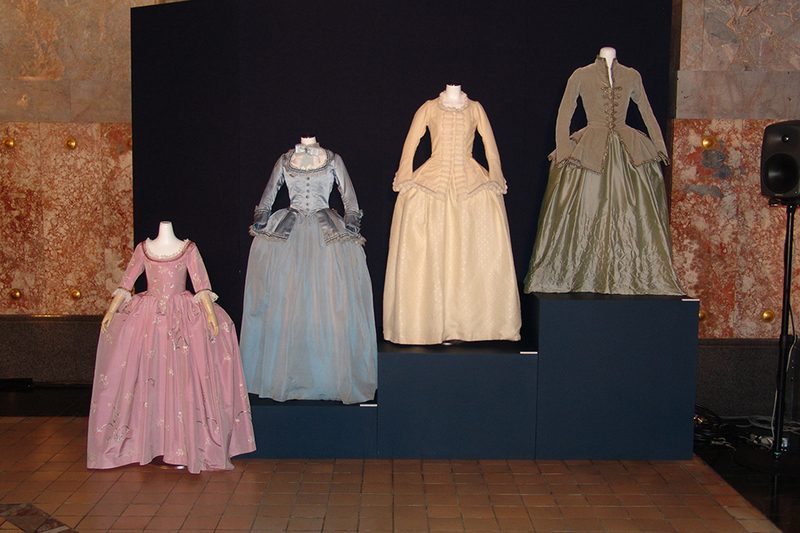 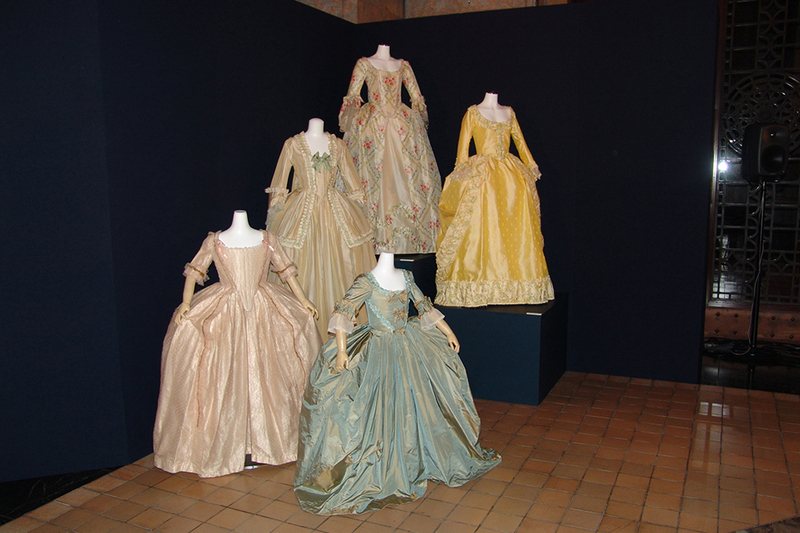 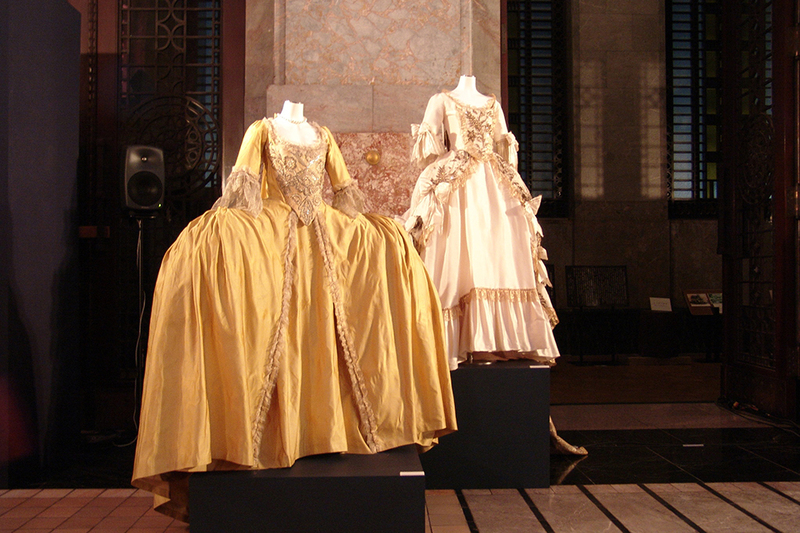 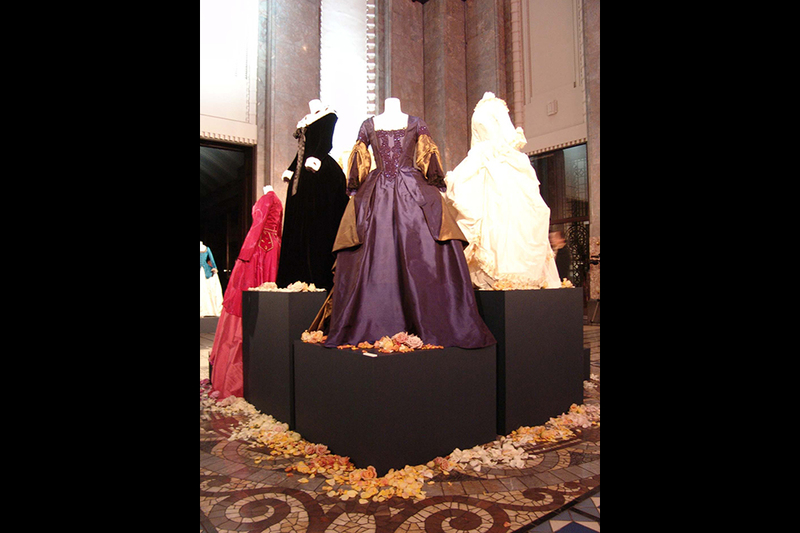 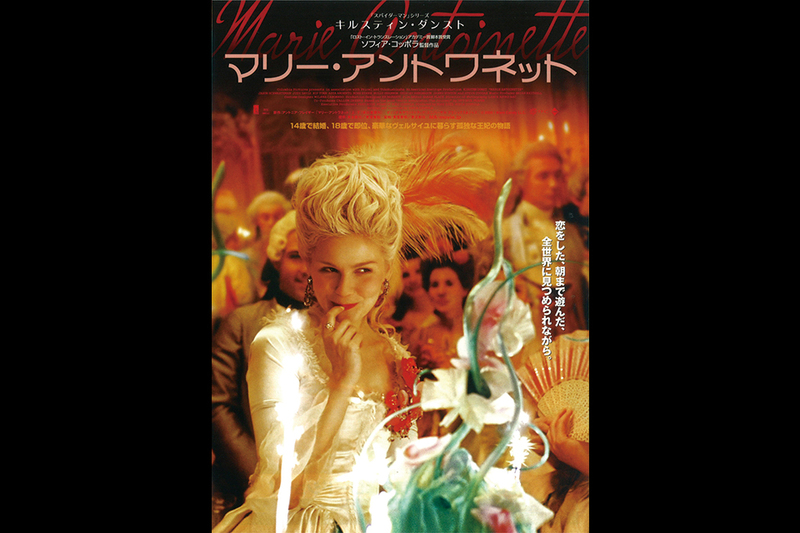 30 to 40 Costumes of Marie Antoinette from the motion picture “Marie Antoinette” ? 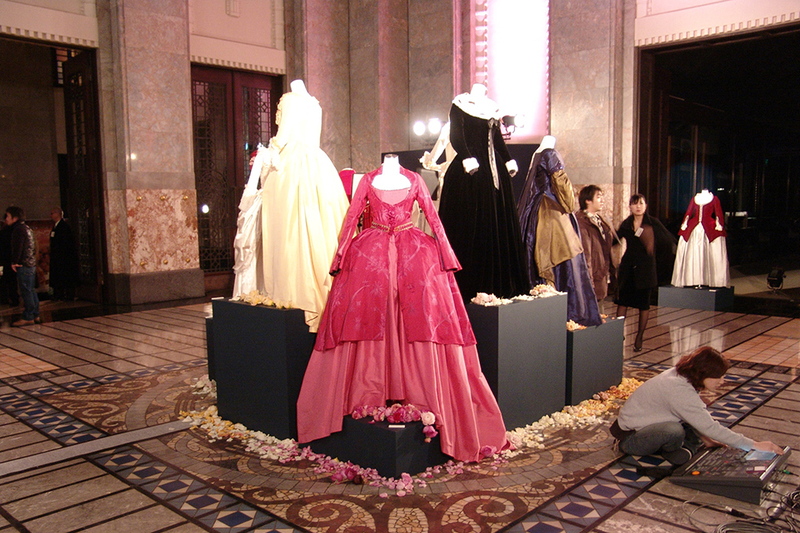 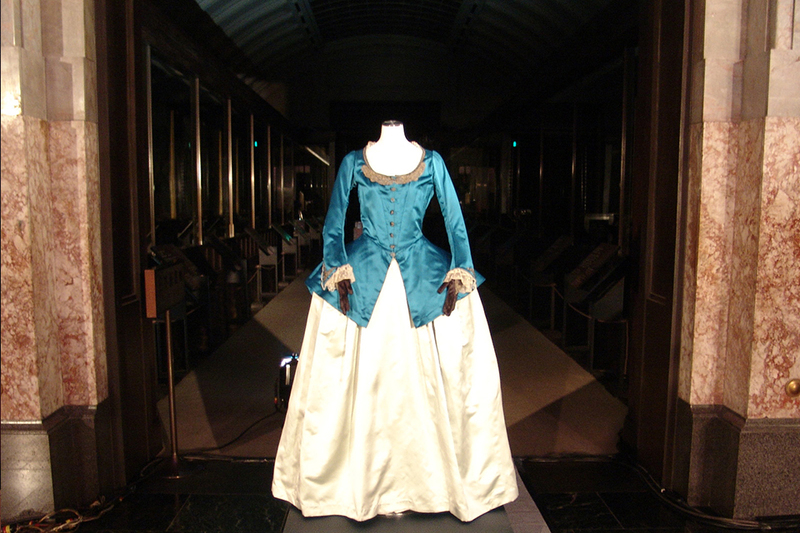 directed by Sofia Coppola were exhibited at the Shotoku Kinen Kaiga Kan. 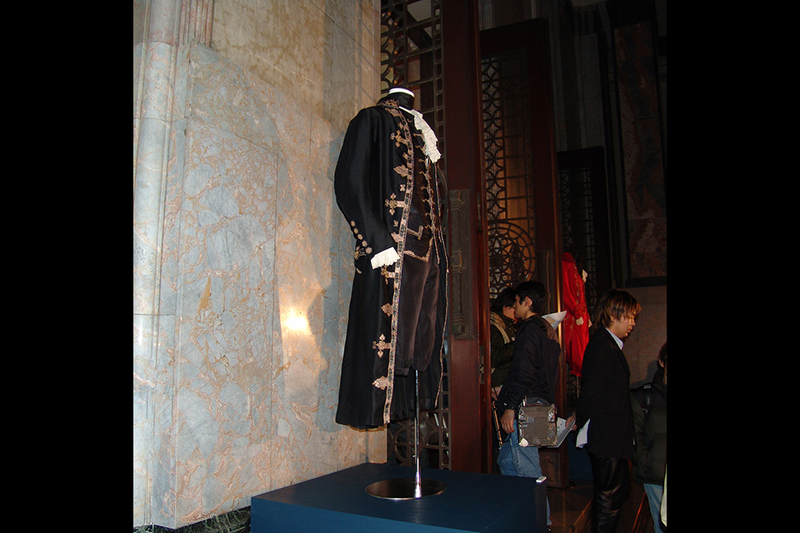 The after event party was held at the Western Building inside the Meiji Kinenkan.